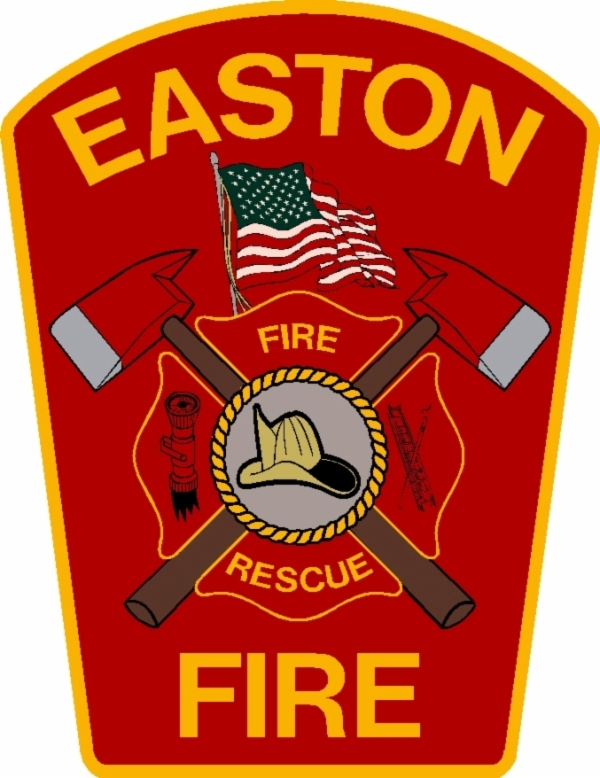 EASTON — Chief Kevin Partridge is pleased to announce that the Easton Fire Department will be unveiling its brand-new truck, Engine 12, at a christening or “wet-down” ceremony early next week. Monday, April 1 at 4 p.m.
Easton Fire Station 2, 85 Depot St. In accordance with a long-standing fire service tradition in the United States, the Easton Fire Department will welcome its newest engine into service with a ceremonial wet-down that is free and open to the public. The wet-down is a ritual that dates back to the late 1800s, when horse-drawn pumpers were used throughout the fire service. Back then, newly commissioned horses would be washed alongside their pumpers at the fire house before being pushed back into the fire house bay by firefighters. While horse-drawn pumpers are now a relic of the past, the tradition continues today as fire departments welcome their new apparatus and officially induct them into service. Chief Partridge and members of the Easton Fire Department will be joined by town and state officials to see Engine 12 officially put into service. The ceremony will begin with remarks from Town Administrator Connor Read and Selectmen Vice Chairman Craig Barger. A proverbial passing of the torch will then commence when Engine 4 sprays Engine 12 with its hose. Members of the department will then use towels to dry the truck. A chaplain will bless the vehicle and firefighters will then place their hands on Engine 12 and pretend to push it the apparatus bay while it reverses into place. Engine 12 is a 2019 Typhoon Stainless Steel Pumper with a Cummins diesel engine, 450 horsepower motor and an Allison automatic transmission. The truck can pump 1,500 gallons per minute, and holds 750 gallons of water and 30 gallons of fire retardant foam. The truck comes equipped with 1,000 feet of 4-inch supply hose, 850 feet of attack hose, a complete set of Hurst eDRAULIC battery operated extrication tools, spreaders, cutters and a ram, and a Setcom radio intercom headset for communications and firefighter hearing protection. The engine was built by E-ONE in Ocala, Florida, and purchased through Greenwood Emergency Vehicles in North Attleborough.